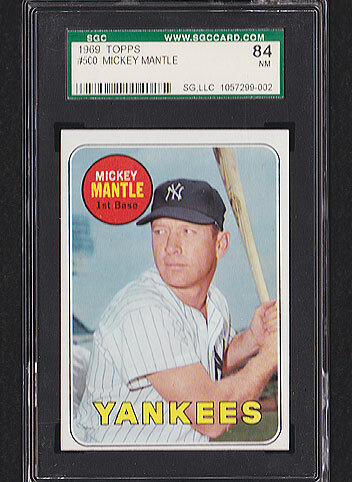 Details: Very nice 1969 Topps Mickey Mantle #500 graded SGC 84. 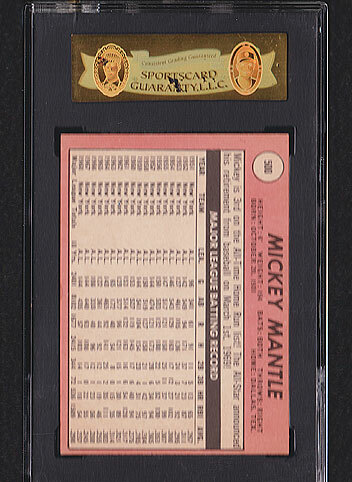 Card has super crisp corners. Solid grade. FREE SHIPPING AND INSURANCE!